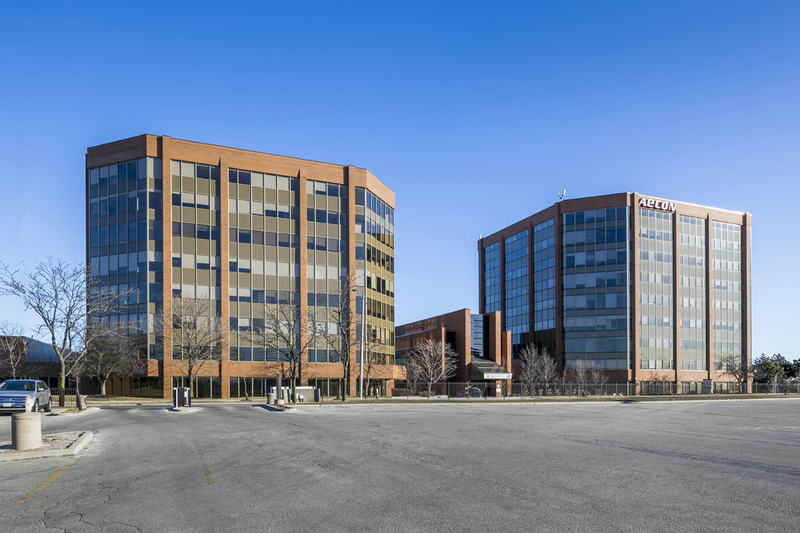 Toronto, ON–(July 26, 2018) Today Crown Realty Partners (“Crown”) announced today that it has acquired a 305,446 square foot office complex located at 10 and 20 Carlson Court, Etobicoke (the “Pearson Corporate Center“). 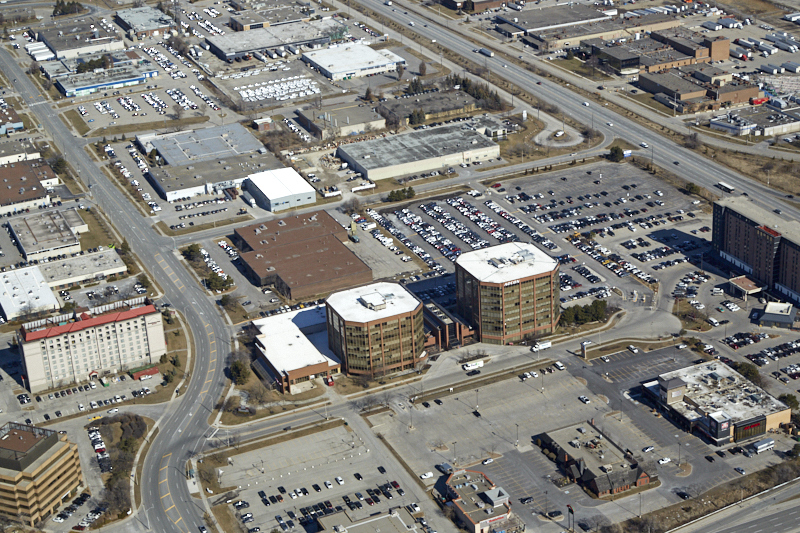 Pearson Corporate Centre is a best-in-class office complex and is the fourth acquisition made on behalf of Crown’s value-add fund, Crown Realty IV Limited Partnership (“CR IV LP”). The two office buildings are connected by a central atrium and are situated on 9.7 acres of land fronting onto Highway 27. 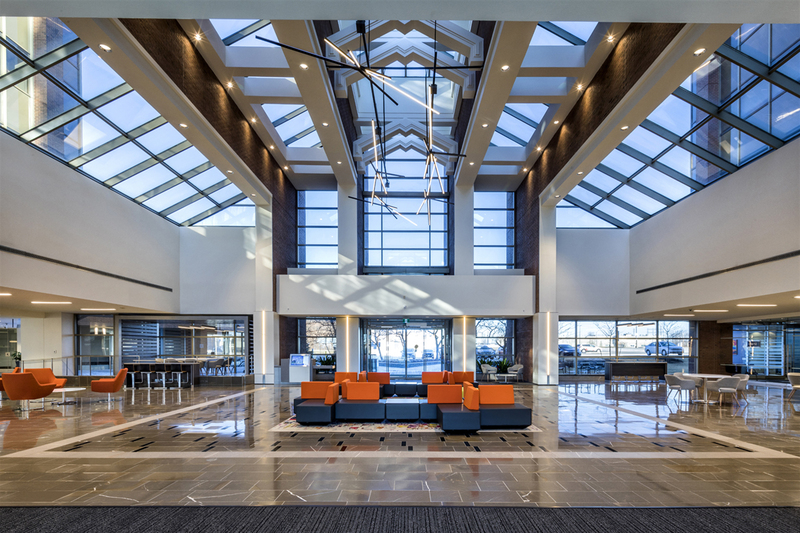 Located in proximity to the 400-series highways, Pearson International Airport and the future Metrolinx Transit Hub at the airport, the complex boasts many on and off-site amenities. 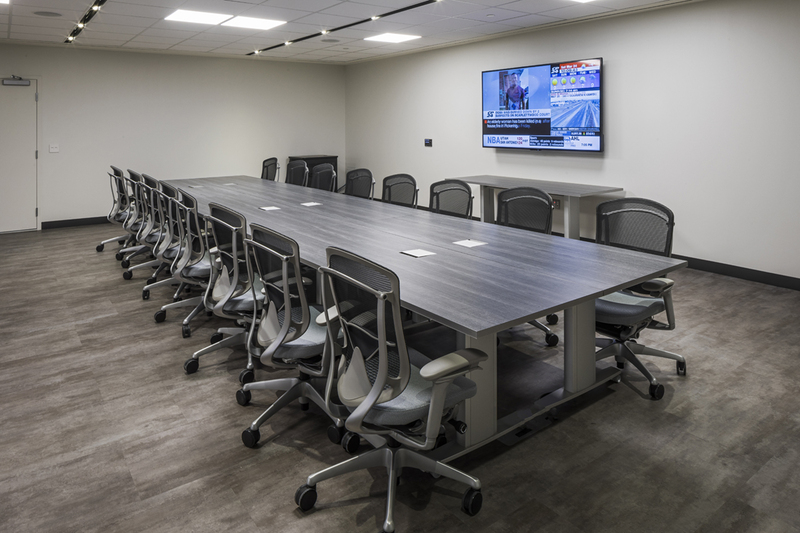 Pearson Corporate Centre offers “best-in-class” building amenities including a fitness centre, wellness studio, restaurant/cafe, Wi-Fi equipped lounge and tenant conference centre. It has recently achieved LEED Gold certification due to sustainable site development, water utilization and energy efficiency and indoor air quality, appealing to discriminating tenants like Aecon Group Inc. and Tata Global Beverages, major tenants at the site. The leasing and marketing program will take advantage of the exceptional physical condition, high-quality amenities and recent capital improvements at the site. Crown has commenced the marketing of suites, including a 25,000 square foot ground floor “flex office” suite. Founded in 2001, Crown Realty Partners is an integrated investment and management firm that acquires, manages and develops commercial real estate assets in Canada. Crown applies a hands-on approach to real estate management that delivers both higher performance for investors and a better experience for tenants. With millions of square feet and billions of dollars of assets under management, Crown has consistently delivered above market returns to investors. CR IV LP has $234 million of committed capital to invest and is actively seeking Canadian commercial real estate investment opportunities that fit the fund’s value-add investment mandate.